‘Tis almost the season of LOVE! 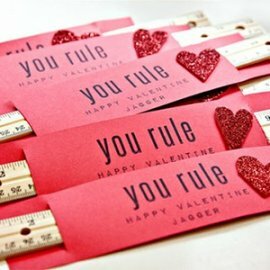 Or more specifically Valentine’s Day! We love spreading a little romance for Valentine’s Day, and what better way to show someone you care than with a unique, handmade gift! There’s really no excuse for a bunch of flowers from the fuel station! 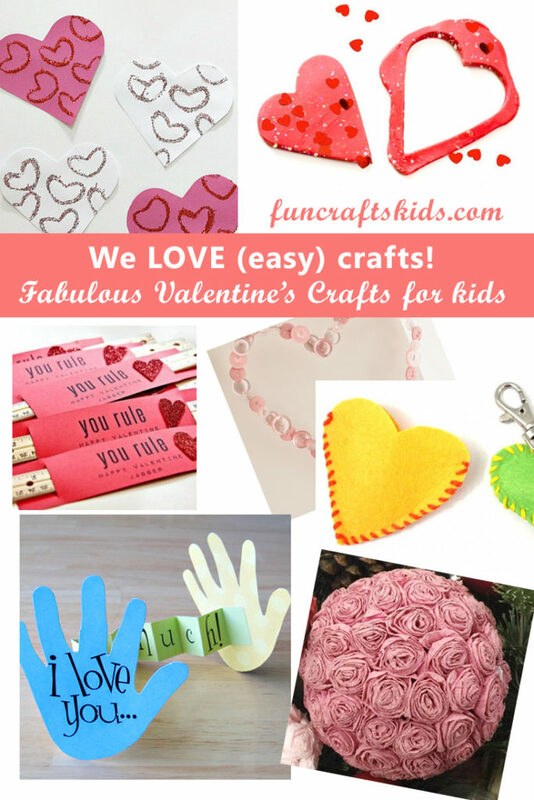 We’re sharing our favourite crafts which are perfect for the one you love! 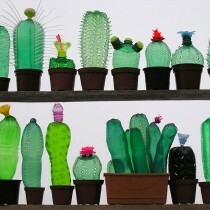 Most of these crafts are quite quick and simple to make – we know you’re in a hurry. We always love a wire hanger craft, and this one is a must do! 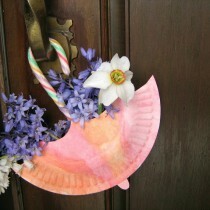 This is a lovely craft which will be enjoyed all year round. Change the colour of the buttons to personalise it to the recipients favourites to make it extra special! This super simple sewing craft will be sure to warm a heart! If you have basic sewing skills this is perfect for you! It’s also a great way to use up old felted jumpers – you can use the felt for this craft! 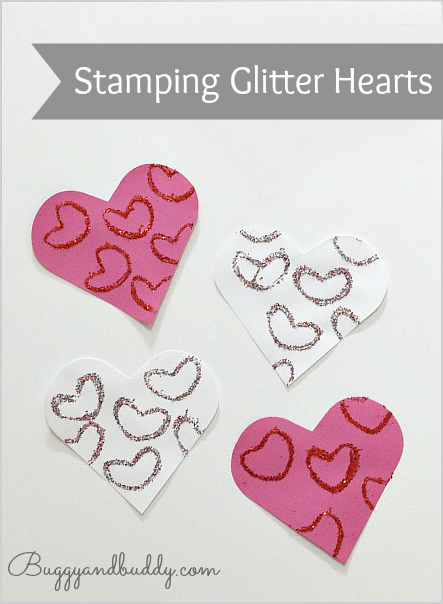 If you want to make wrapping paper, a card, or even a work of art, this simple to make heart stamp is perfect! 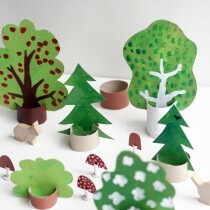 Great fun for pre-school aged children too! We love flowers, but it’s always a little bit sad when the bouquet fades. So instead of gifting real flowers, why not make these beautiful paper roses? They look fantastic, and could last a lifetime! Ahh nothing says I love you like slime right?! 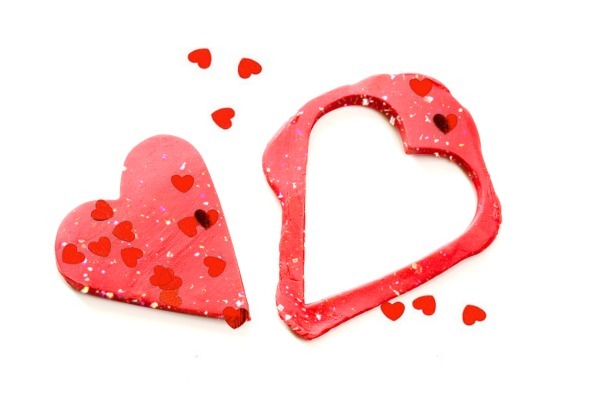 Well, this melting heart slime is sure to bring a smile to a tween! 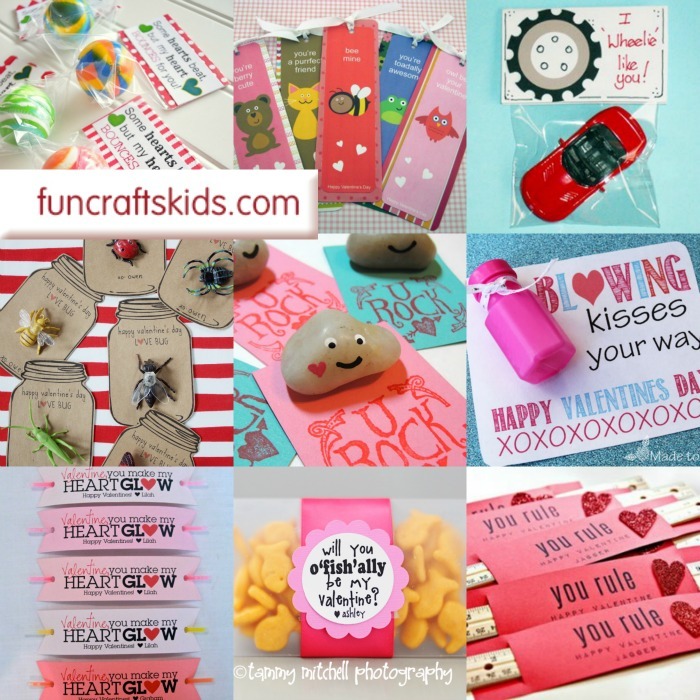 Or it could be a fun party bag filler if you’re having a Valentine’s party? Everyone needs a Valentine’s day card, and if anyone would like to send us this one we’d much appreciate it as it’s a firm favourite! It is super simple, bit so clever! We love the idea of drawing around those little hands to make this card so personal and special.